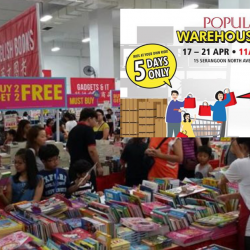 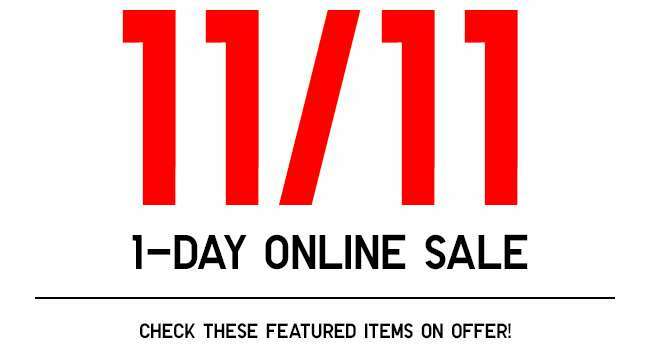 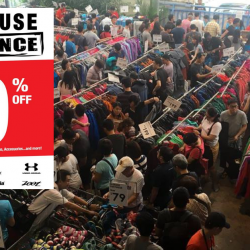 Home > Fashion > [UNIQLO Singapore] 1-day only online exclusive deals! 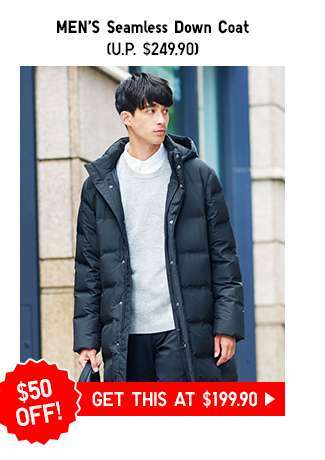 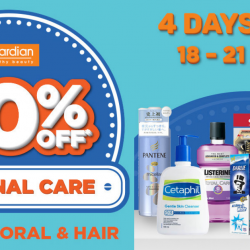 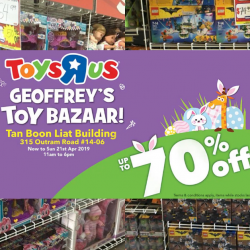 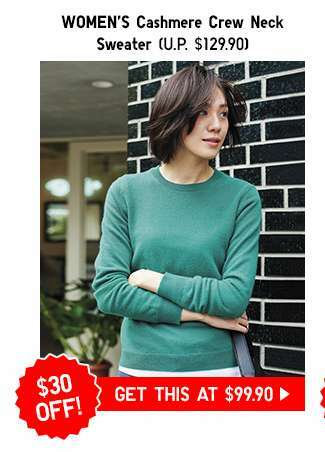 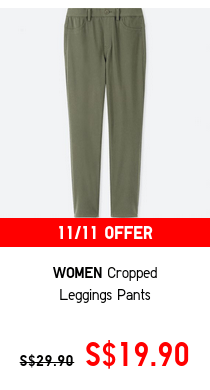 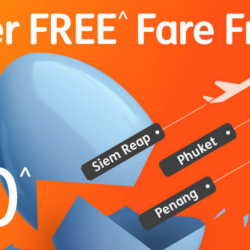 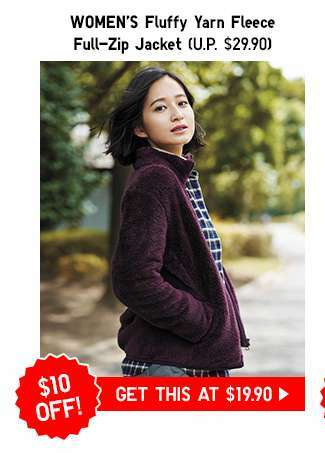 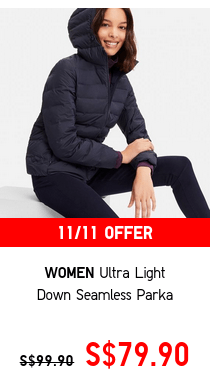 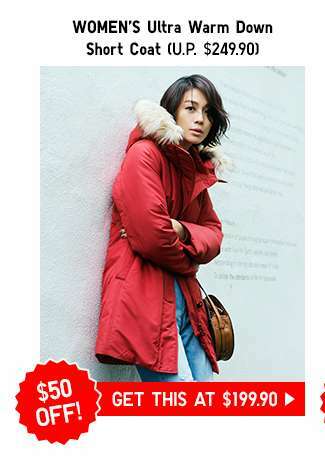 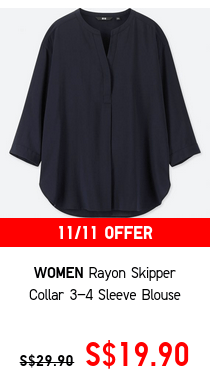 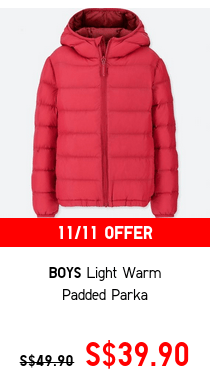 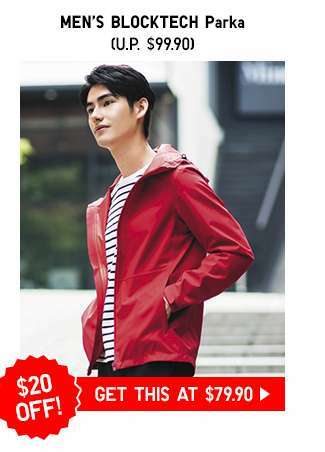 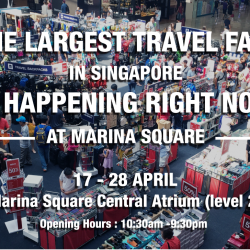 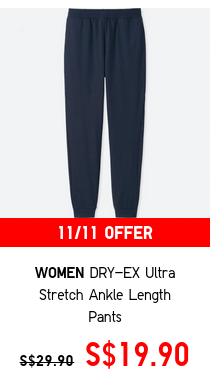 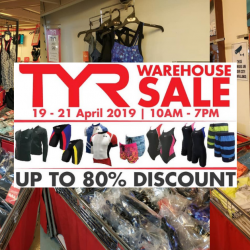 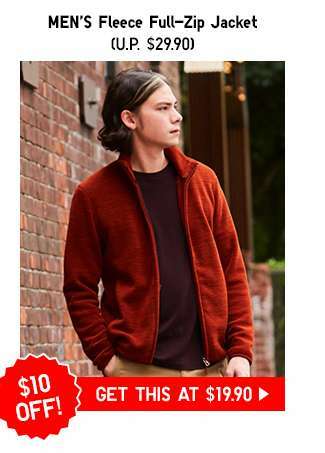 [UNIQLO Singapore] 1-day only online exclusive deals! 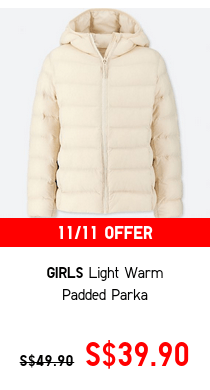 Previous: [Neiman Marcus] Latest arrivals you need to see | It’s time for something new!